Air conditioning has become an important component of life. Air conditioning provides not just cooling but also improves the air quality in your house. An AC unit that doesn’t perform as it should, can have an effect on the air you are breathing inside your home. It can take some time to find the right professionals, should anything go wrong with your air conditioning unit. It’s hard to tell when an AC unit might break down. But all you need is a professional and quick, reliable AC service in Port St Lucie. 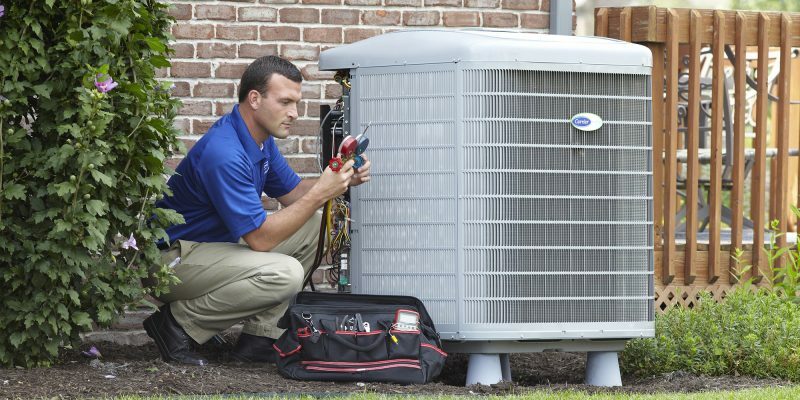 We diagnose your AC unit to be in good running order for it to perform at its best. The past few years have seen a lot of new emerging technology and HVAC is no different. The advanced cooling technologies are not only cooling our homes efficiently but also saving us hundreds of dollars. By adequate maintenance and regular Air Conditioning service, it is always good to be prepared and stay ahead of time. The cooling tune-ups add many years to your air conditioning system. A refrigerant leak, an unusual sound or smell and high humidity levels are only a few issues out of the many an AC may encounter. Many times the AC unit itself sends a signal before it breaks down. 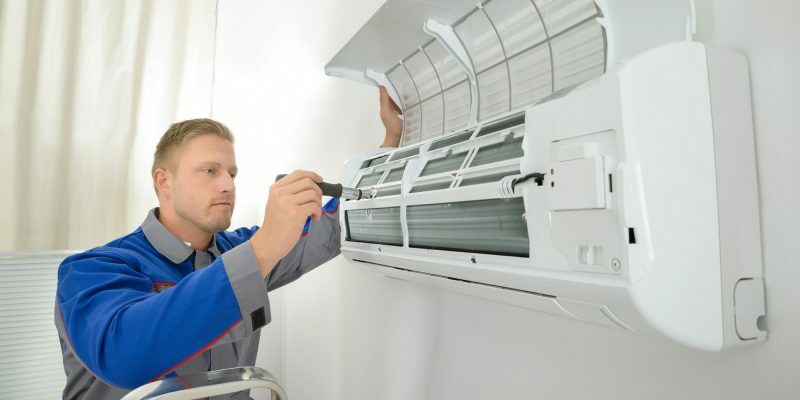 If you address the problem during the early stages of an issue, reach out to us to get the best Air Conditioning services in Port St. Lucie before the problem gets bigger. But eventually, if your Air Conditioning unit breaks down at some point and you need to replace the AC in a hurry, our technicians will find one that’s perfect for you. 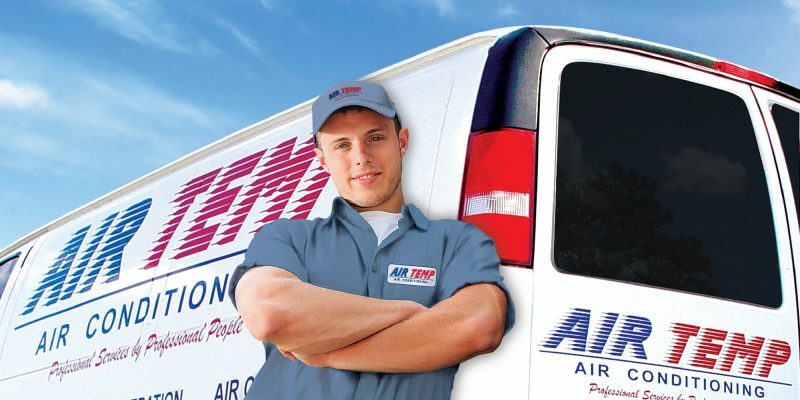 At Air Temp Air Conditioning, we take proper care to ensure that our customers receive the best AC services in Port St Lucie. You may additionally face a predicament where you are unable to decide whether to go for a simple AC repair or purchase a new unit altogether. This is where a trained HVAC technician can help you out. Our experts will provide a complete detail of the cost incurred during repair or replacement and help you decide with the most beneficial choice. We make sure to provide you with the best Air Conditioning Service & Repair, AC Replacement and AC Maintenance.